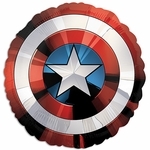 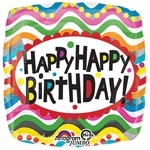 Unique and eye catching foil balloons are perfect for any party or get-together! 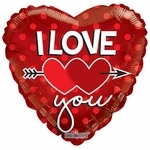 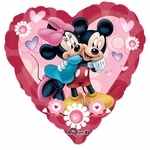 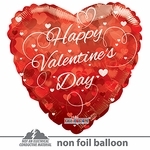 Our Jumbo HVD Love Pattern Balloon is an inexpensive way to make a BIG impression! 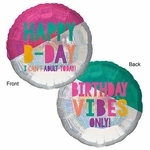 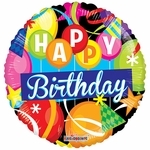 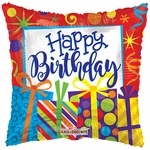 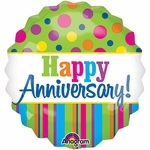 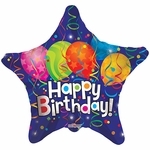 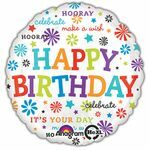 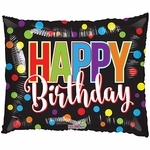 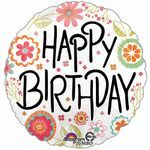 Jumbo balloons make a memorable gift or event decor. 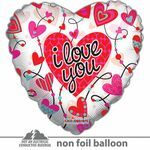 All of our foil balloons are self sealing for easy inflation. 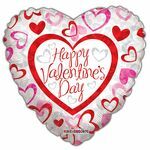 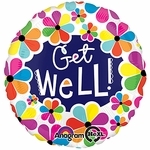 We urge all customers to attach a properly sized balloon weight and ribbon to each balloon purchased.